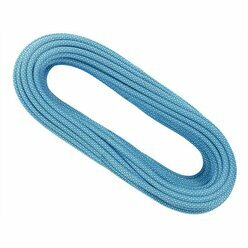 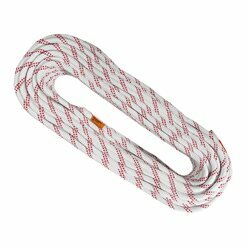 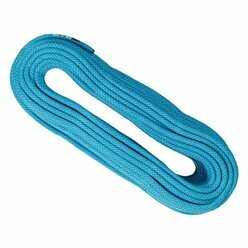 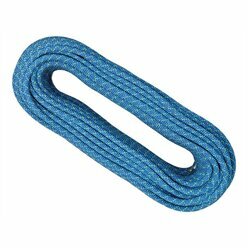 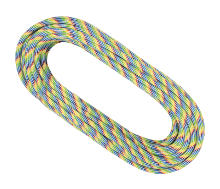 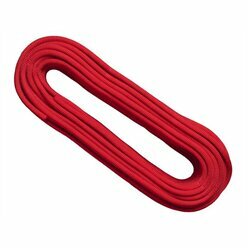 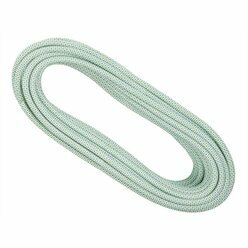 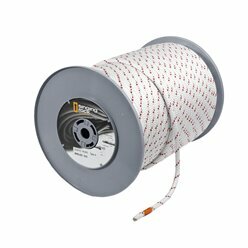 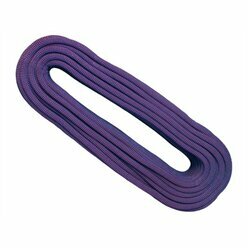 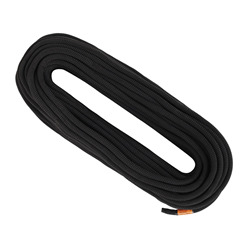 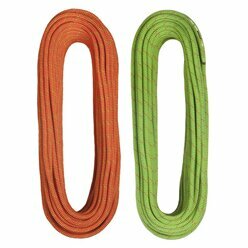 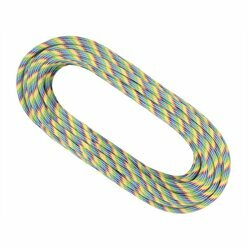 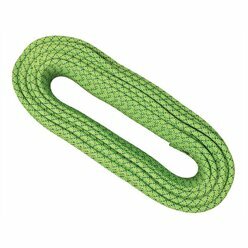 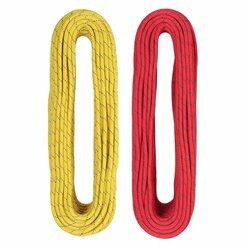 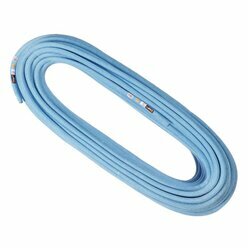 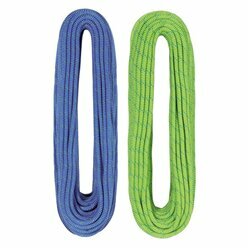 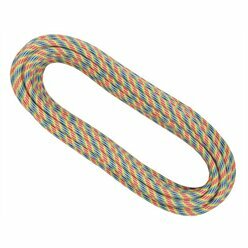 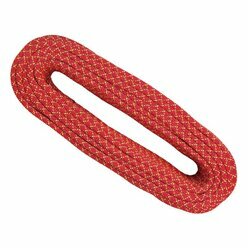 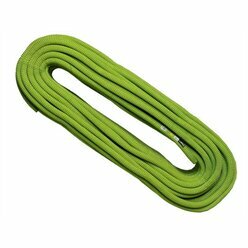 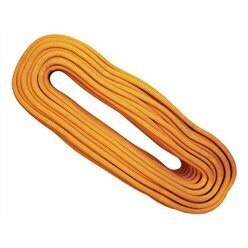 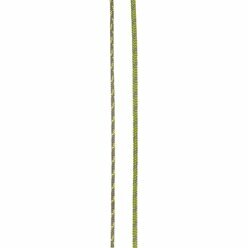 Top-quality dynamic and static ropes of various diameters for all activities in the vertical world. 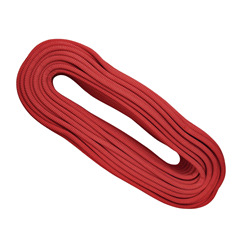 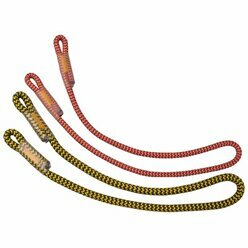 They meet the most demanding requirements of climbers, alpinists, rescuers or work at height workers who require the highest quality in everyday deployment. 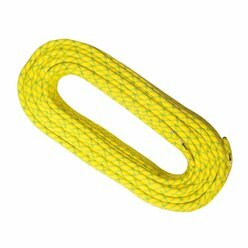 Ropes are produced using the latest technologies (Route 44, SingleTech, Thermotransfer, Ultrasonic, Teflon) in the Czech Republic with 100% guarantee of quality and safety. 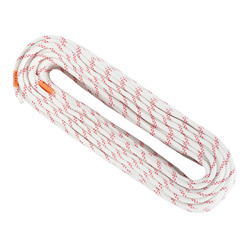 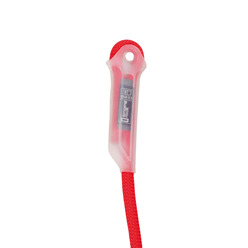 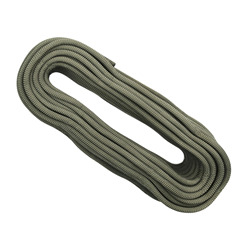 Selected static ropes can be equipped with stitched eyes.